Sunshine City is a large shopping and building complex near Ikebukuro. Most of the shopping complex is situated at the base of several buildings, which include a 60-story skyscraper, Sunshine 60 and a 1146-room hotel, Sunshine Prince Hotel. Inside Sunshine City, are attractions such as an indoor amusement park called Namco Namja Town, an aquarium, a planetarium, and a concert hall. In addition, there are countless shops and numerous restaurants. 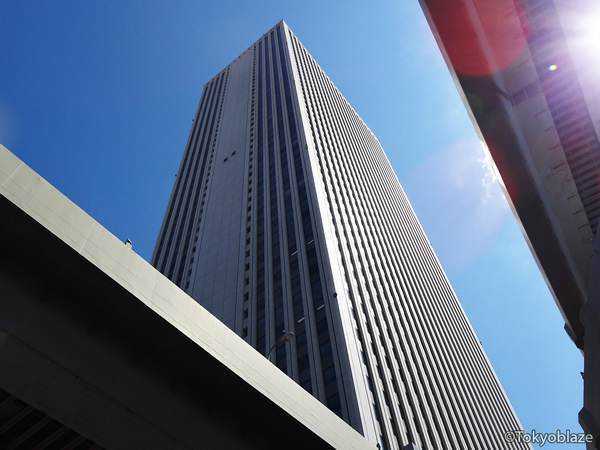 Sunshine 60 is the 4th tallest building in Tokyo and an impressive view of the Tokyo can be observed from the observation deck located on the building’s uppermost 60th floor. On the 58th and 59th floors are some classy restaurants. Sunshine City can be accessed by walking east from Ikebukuro Station.